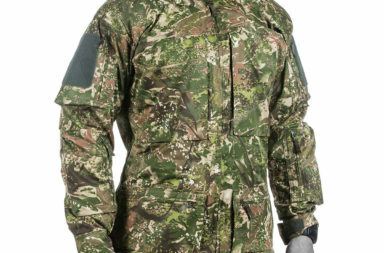 Our partner from Austria send over news about a few new items they now have in stock and ready for you. 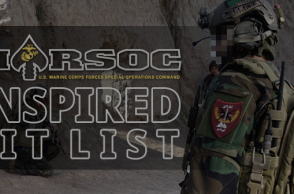 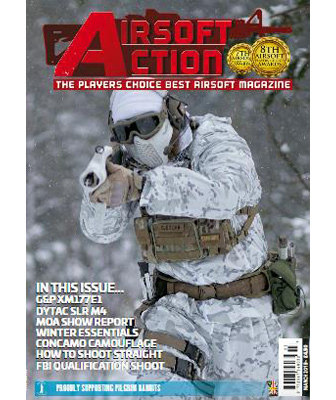 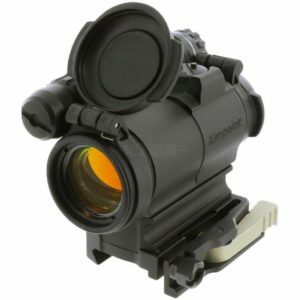 Just to name the brands: Aimpoint, opscore, Bule Force Gear, Peltor and HOLOSUN should be enough for you to head over to the store and see if there´s something you would like to call your own! We put a product teaser together for you which you can find below. 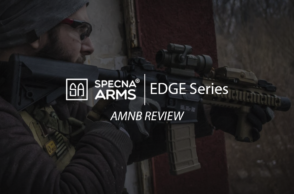 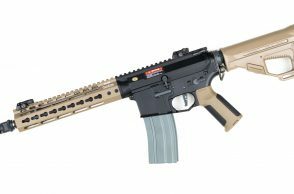 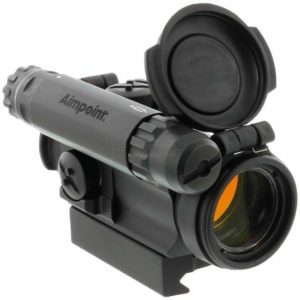 New on pre-order: The Comp M5 2 MOA from Aimpoint! 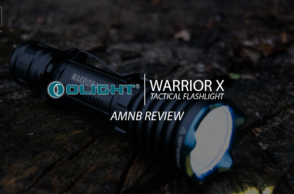 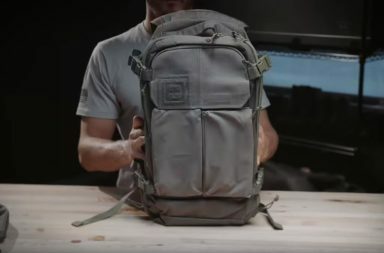 50,000 hours battery life with one AAA battery, 6 levels day and 4 levels night settings, made of aluminum and up to 45m waterproof are just a few of the features that the Comp M5 has. 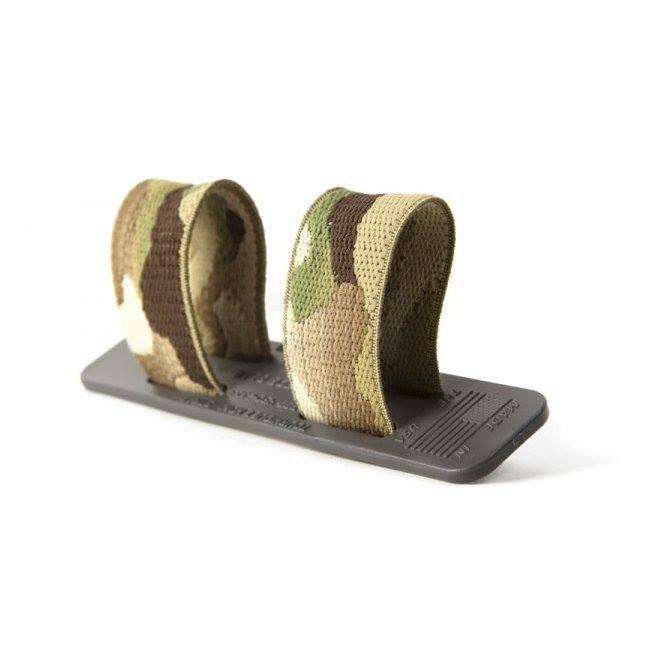 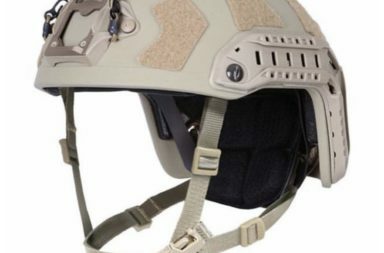 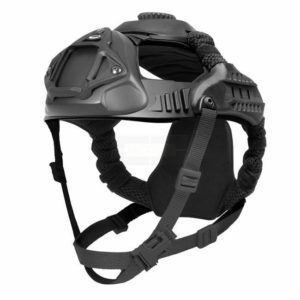 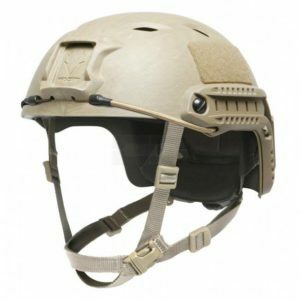 Available again: Various products from Ops Core including the FAST Base Jump Helmets in Green and Tan, Skull Mountig System and the counter weight pouch. 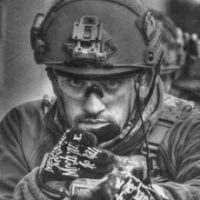 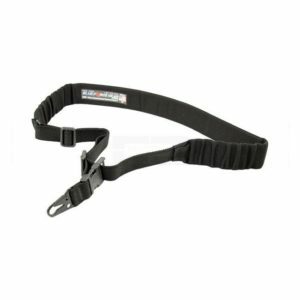 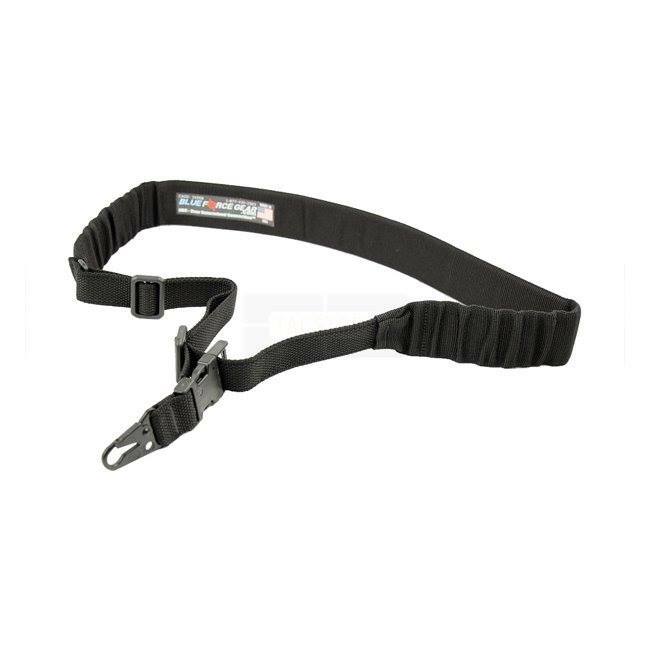 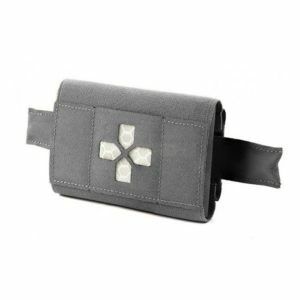 Just arrived and already online available: A delivery from Blue Force Gear including various Magazine Pouches, Medic Pouches, Tourniquet Holders, Slings, Sling Hooks etc. 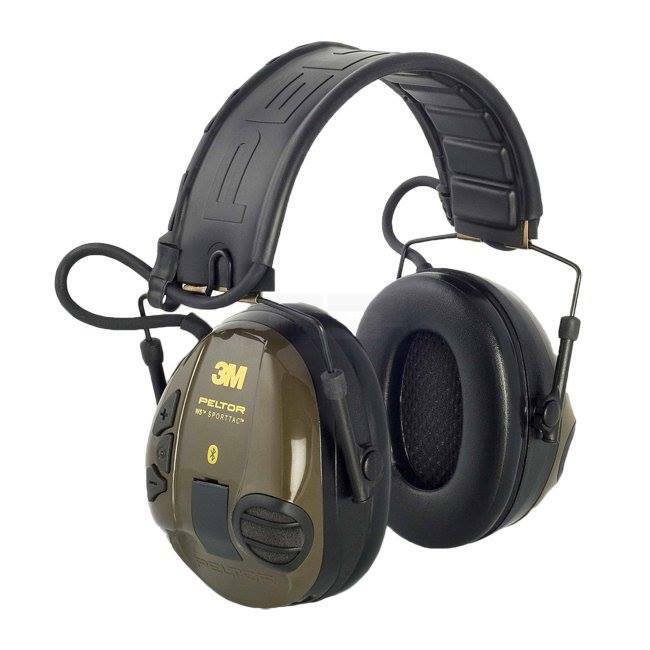 New at TacStore: The WS SportTac Bluetooth Headset from 3M Peltor. 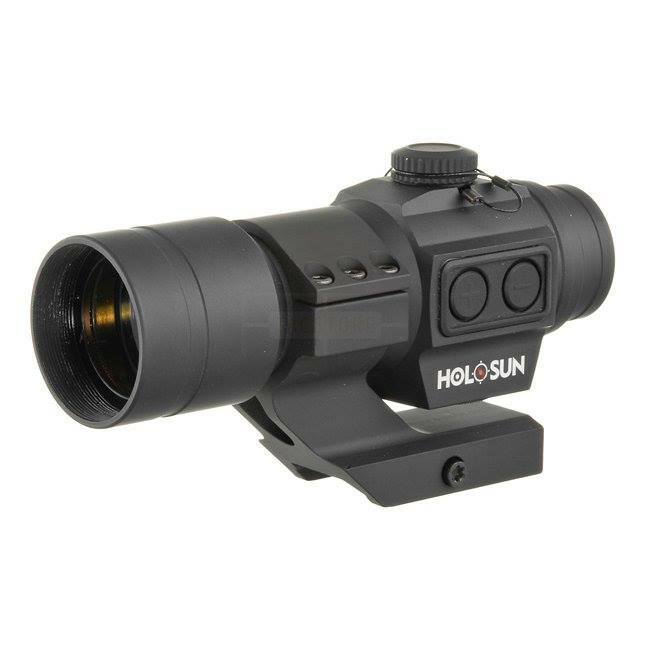 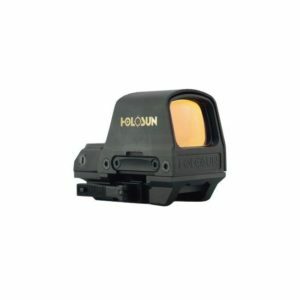 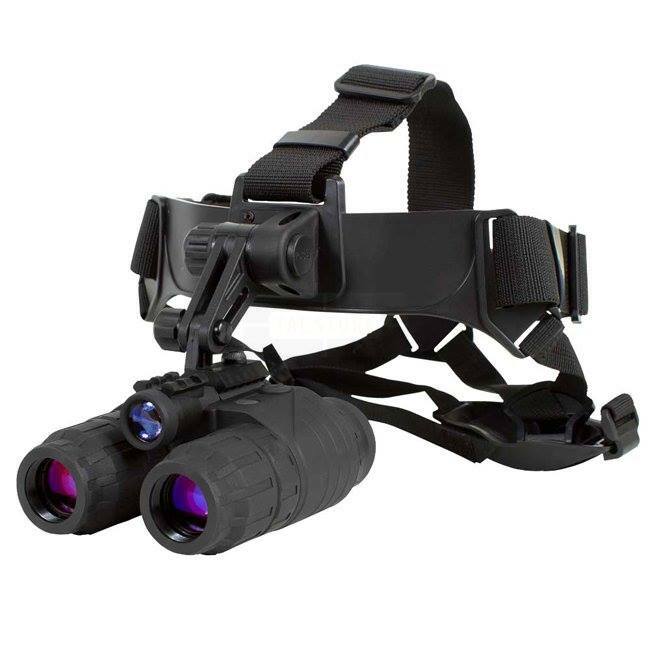 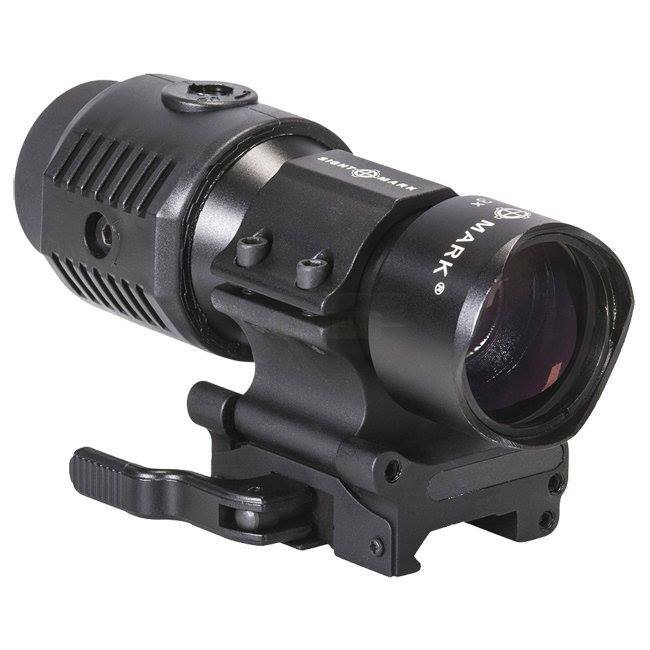 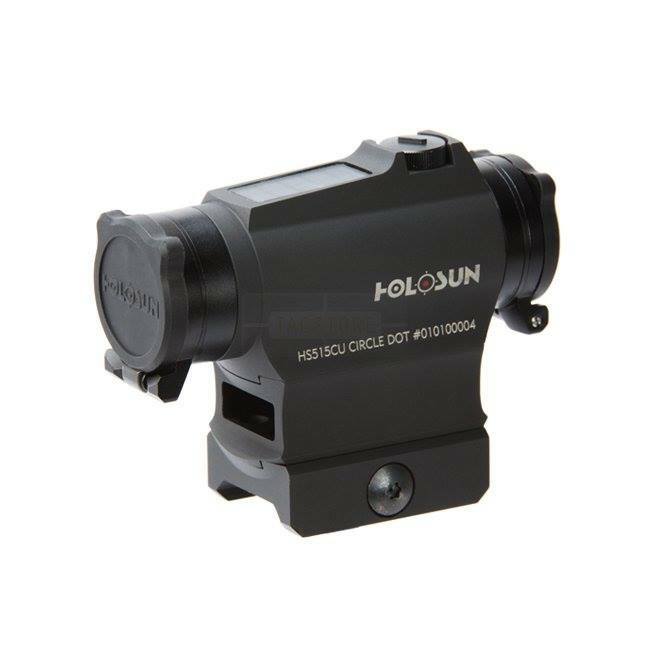 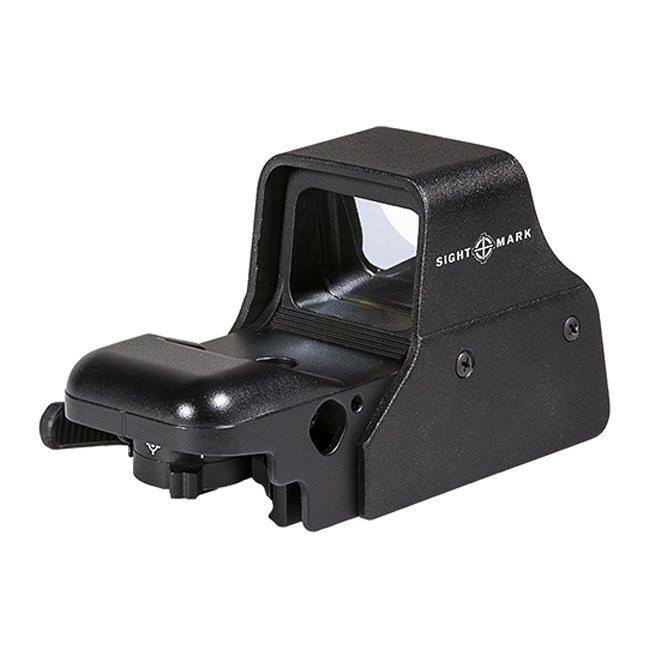 Holosun @ TacStore: Designed for day and night use, Parallax-free with unlimited eye relief, Housing made from aluminum, up to 50’000 hours of operation on one CR2032 battery are just a few of the features Holosun Red Dots have come up with. 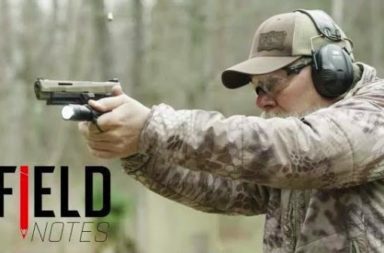 All this at an unbeatable price-performance ratio. Arrived this week: A delivery from Sightmark including various optics, boresights and NVGs.